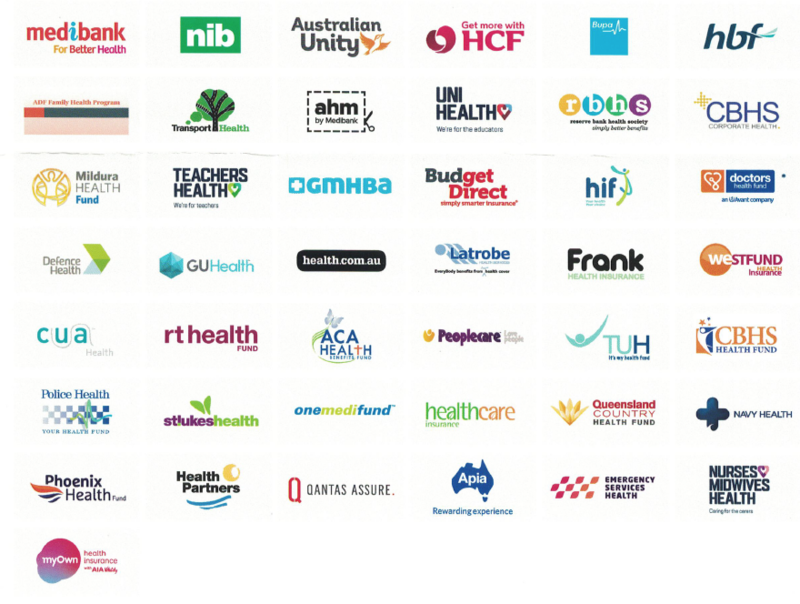 We are preferred providers for a number of private health insurance here in Australia such as Medibank Private and HBF. 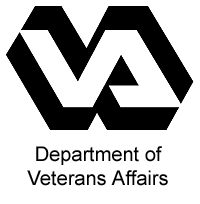 We are also a provider of services for the Department of Veteran’s affairs. To see whether you are covered by your health insurance, please contact us or your health care provider.